Matt and Becky joined EMU International in October, 2013. After two years in Phnom Penh learning the Khmer language, they are now serving in the city of Kampong Cham, two hours northeast of Phnom Penh on the Mekong River. 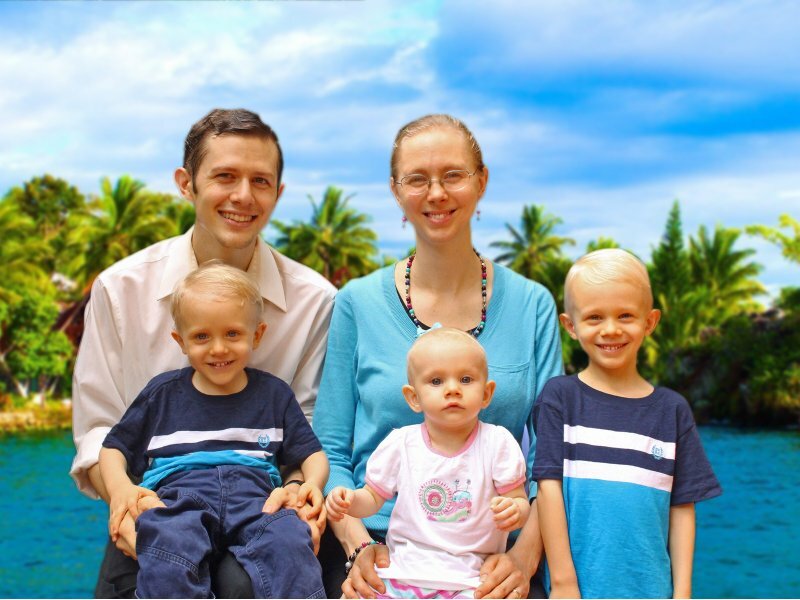 They are working with two other missionary families in an effort to plant a church in that area.